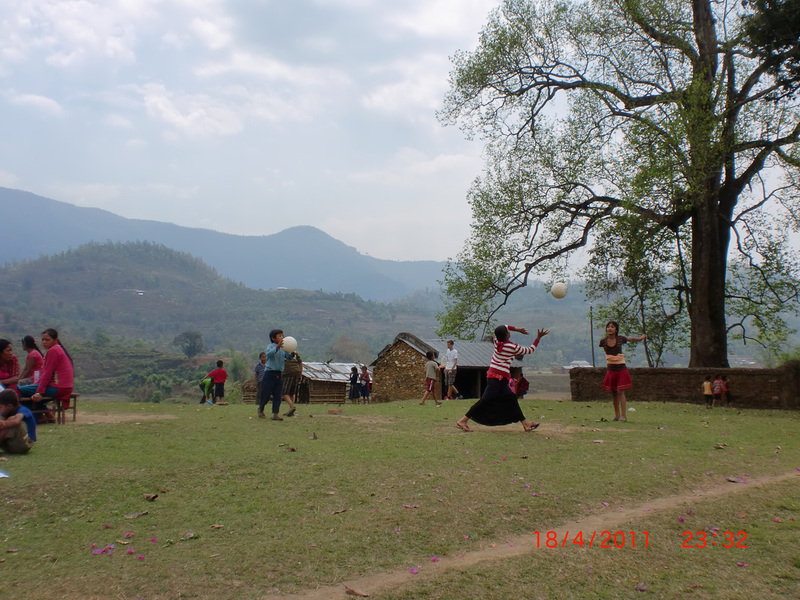 IN 2011, DUBAI BRITISH SCHOOL (Dubai) reach out to the Sanjeevani Primary School in Kavre and the Chamunda School in Bandipur. 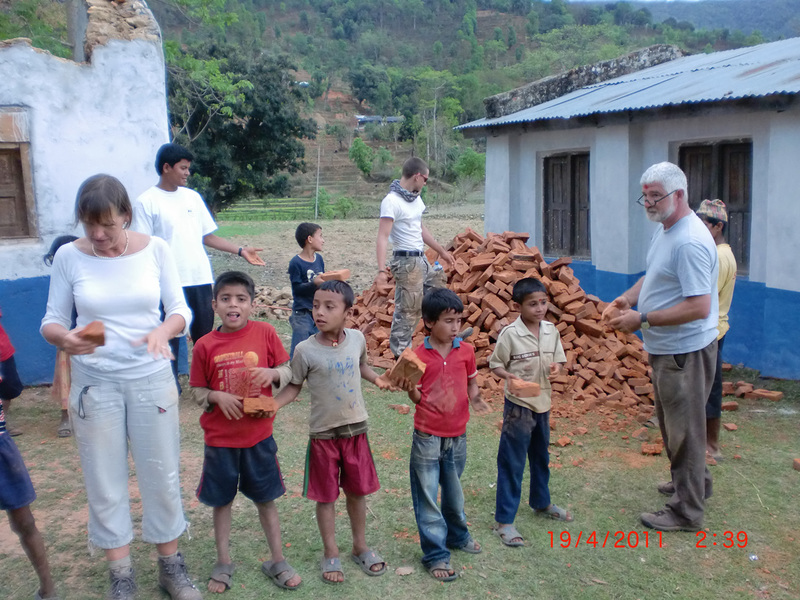 At the Sanjeevani School they provide the project funding to help build two toilets for the school. Prior to this, the students there had no toilet! The DBS project fund also helps the school complete a wing of their school building that had been left unfinished due to lack of funds. DBS students also volunteer at the school for four days. In addition, DBS helps fund a brand new roof for Chamunda School in Bandipur and donate uniforms and educational materials for the students. 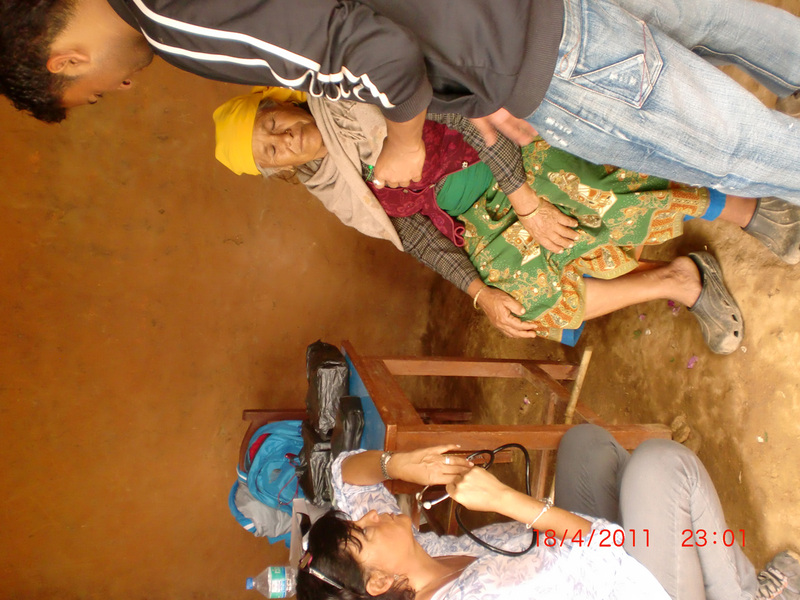 The school's nurse, Darina Regan, runs a health clinic. DUBAI BRITISH SCHOOL returned for their second and third trips in 2013 and 2014.